These are pictures of some of the gadgets that our doctors use when you visit. Click on one to see a slide show. You can learn their names and what we use them for. 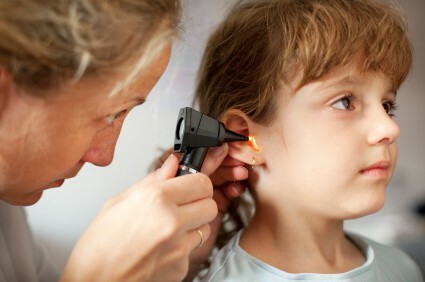 We use an otoscope to look into your ears. It shines a light and works like a magnifying glass. The word is fun to say... did you try to say it? 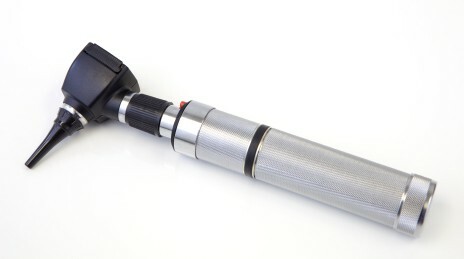 This is how we use an otoscope to look into your ears. It doesn't hurt, but it might tickle a bit. 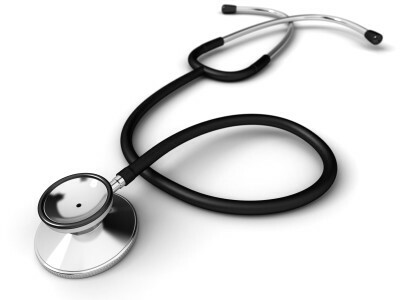 We use a stethoscope to listen to your heart beat, which sounds like a little tiny drum. We can also listen to your lungs and learn about your breathing on the inside. It helps us hear very quiet parts of your body, and let's us know if they are healthy or sick. You probably have one of these at home, but it might look a little different. 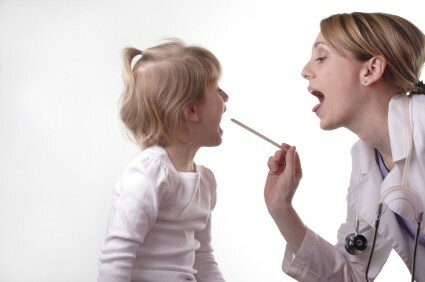 We use the thermometer to take your temperature, which helps us know if you're sick. 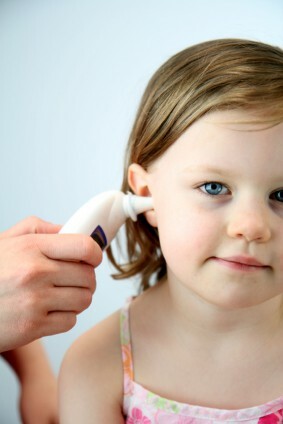 This is a special infrared thermometer, and it measures the temperature in your ear. It works very quickly, and it beeps when its done. 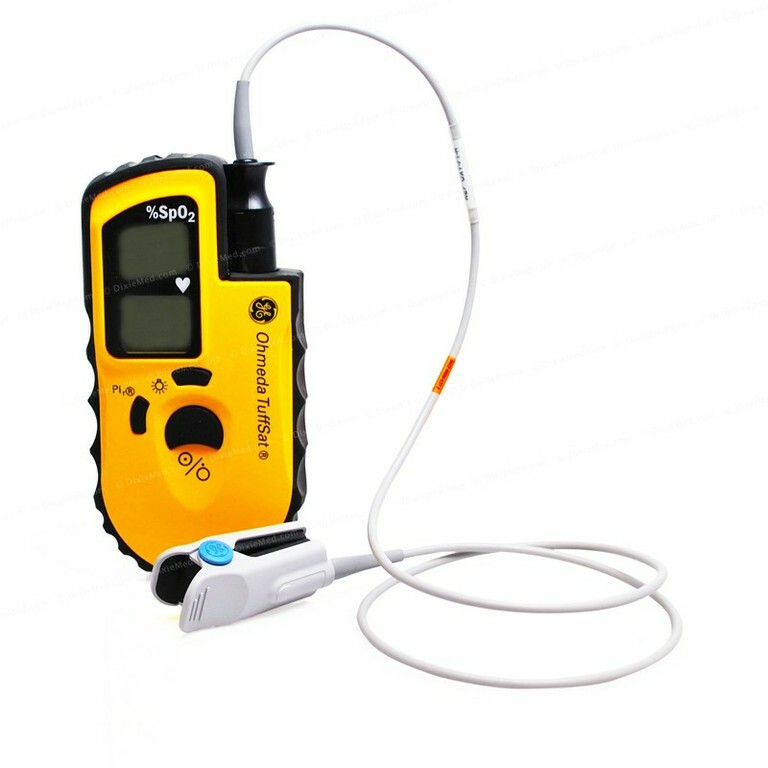 We use this device to check your oxygen levels. The clip goes on your finger like a little glove, and after a few seconds we see numbers on the yellow device. It doesn't hurt at all. Do you see the chart on the wall? Sometimes we ask you to read the letters on an eye chart. They are all different sizes, and some of them are too small to read. The eye chart helps us learn about they way that your eyes work. 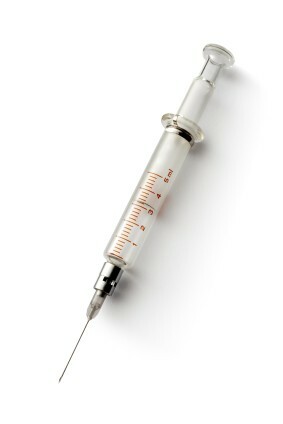 Syringes are used for giving shots. 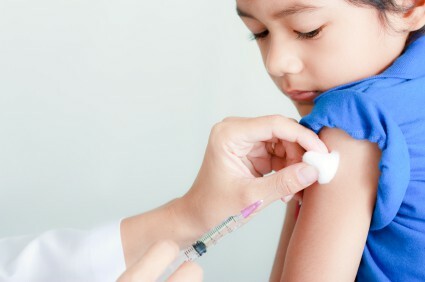 All kids have to get special shots, which are called called vaccines. Vaccines help you stay healthy. Some kids worry that shots might hurt, but then they learn that it's nothing to be afraid of. It just feels like a quick pinch, and then its done. Try giving yourself a little pinch on the arm... that's what a shot feels like. Band-Aids are fun. Sometimes they have bright colors and pictures on them. They come in all different shapes and sizes. 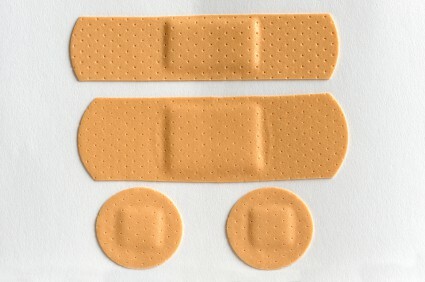 You get a band-aid on your arm after you get a shot, and sometimes on your knee after you've taken a tumble. They cover up boo-boos and keep them clean. 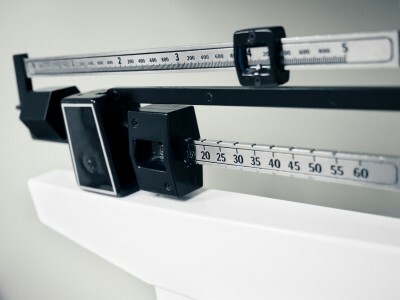 We also use the scale to measure your height. This boy is standing still so we can see exactly how tall he is. This hammer might make you laugh. We use it to tap very lightly around your knees, and it can make your legs jump. It doesn't hurt, but it might tickle just a bit. I bet you've seen these before. Maybe you've used them in an art class? 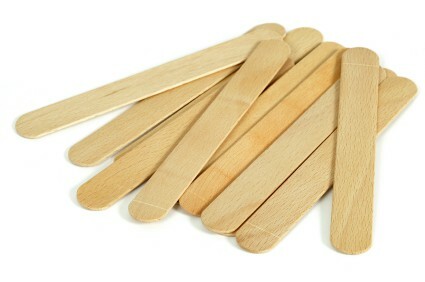 We use them to gently press down your tongue when we look in your mouth, so it doesn't get in the way. 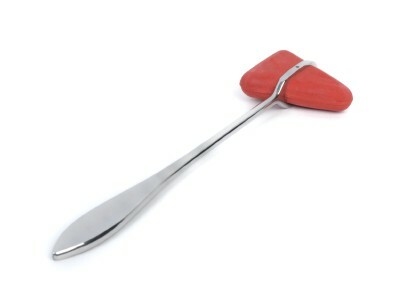 The fun part about tongue depressors, is that you get to stick out your tongue and say "Aaahhhhhhhhhh" while we look into your mouth. Go ahead and practice. Stick out your tongue and say "Aahhhhhhhhhh".